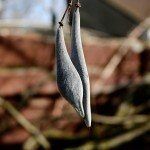 Is there anything I can do to get my wisteria to bloom? 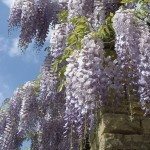 It is in full sun and is growing as a wisteria grows but has never bloomed. Help please!